After many years of receiving a considerable amount of foreign aid, Haiti remains an impoverished and fragile state. 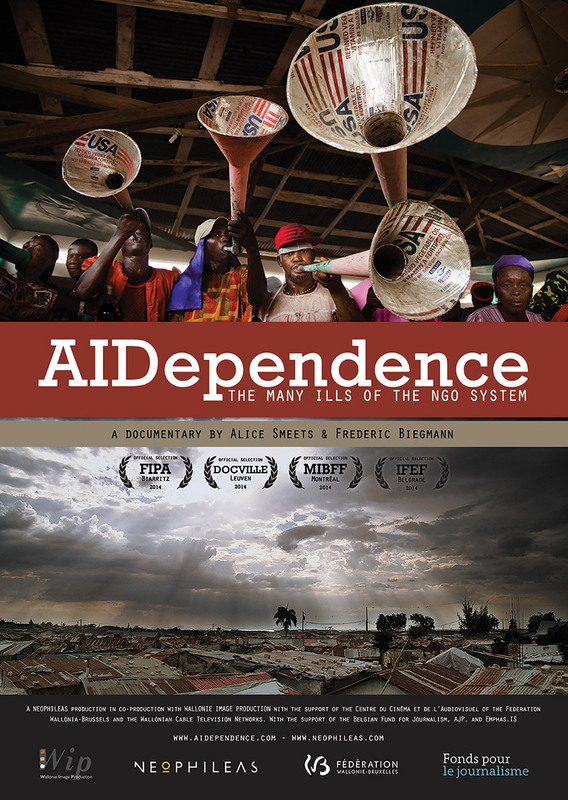 Aidependence tells the story of the controversial relationship between the people of Haiti and aid organizations, exposing the negative side effects aid creates such as dependency, corruption as well as the destruction of the economy and solidarity. 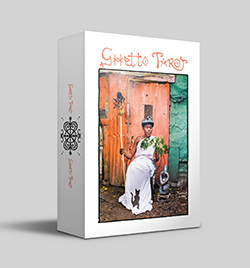 The documentary follows the young Haitian adult Robi, citizen of the poorest slum in the western hemisphere, Cité Soleil, and Sabina, his American girlfriend and former aid worker. Together they work to change the traditional system of aid and are partisans of a Haitian movement called “Konbit Soley Leve” that aims to make Haitians responsible again of their own destiny.